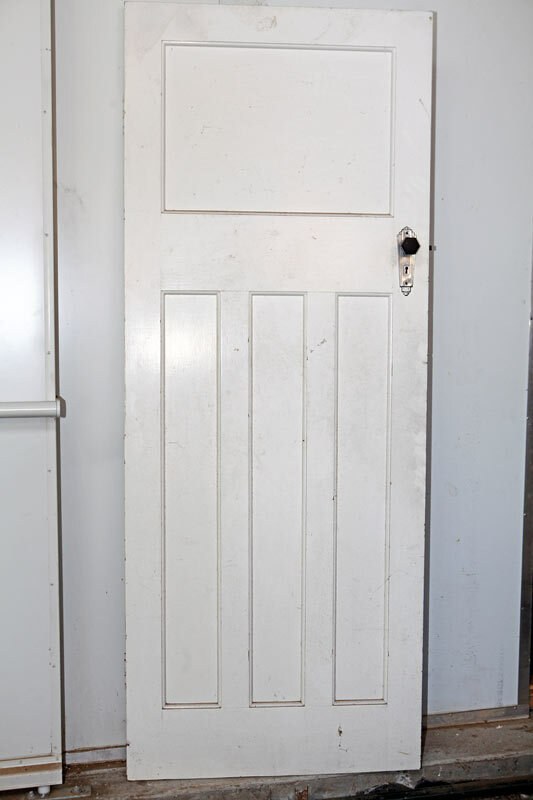 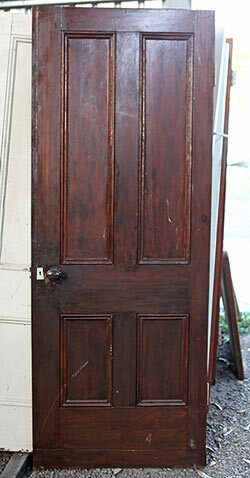 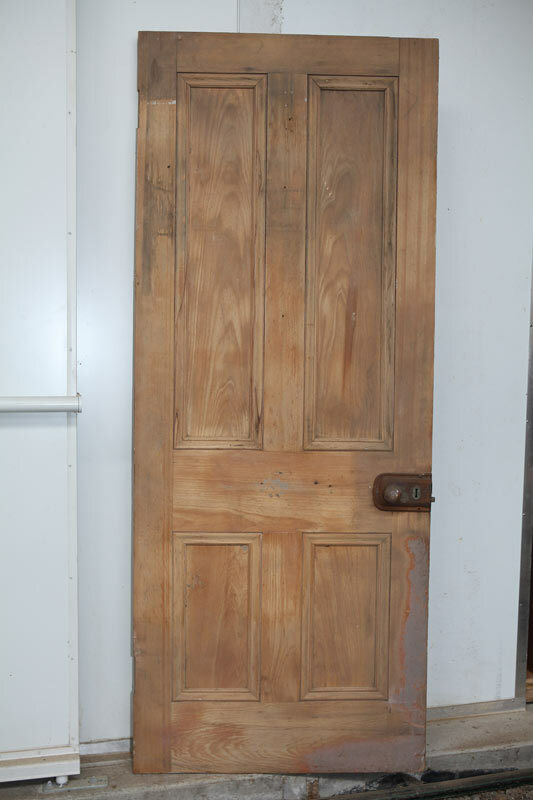 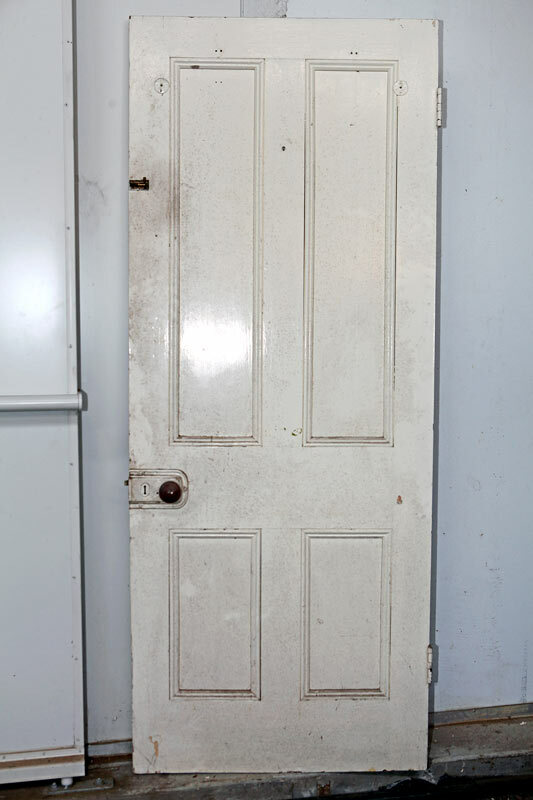 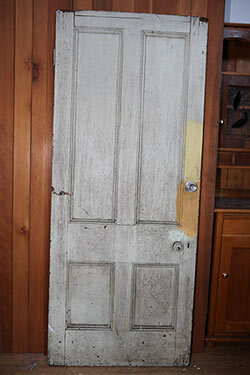 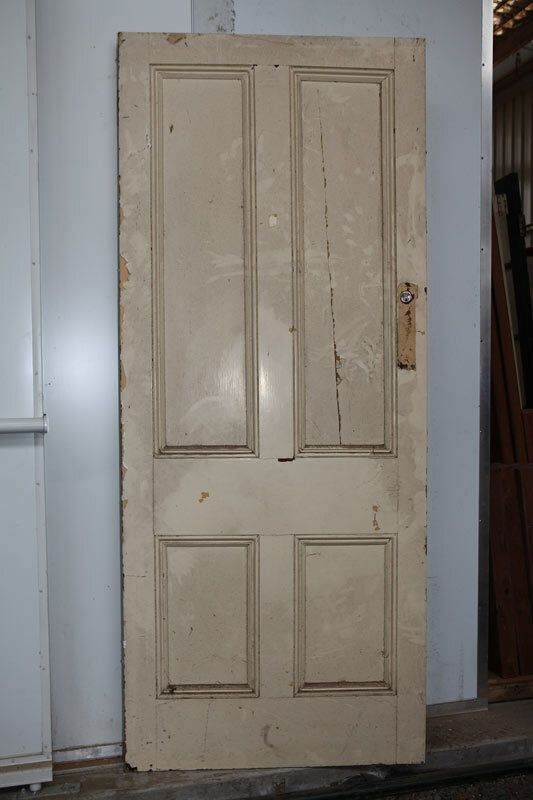 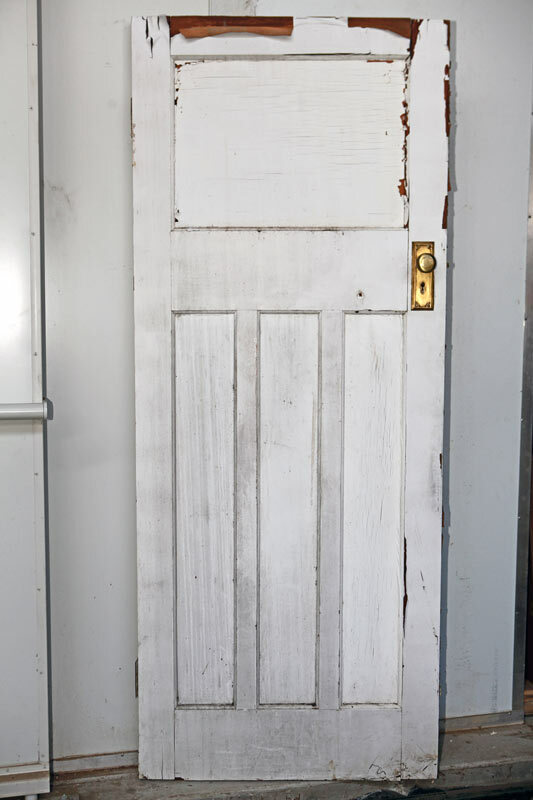 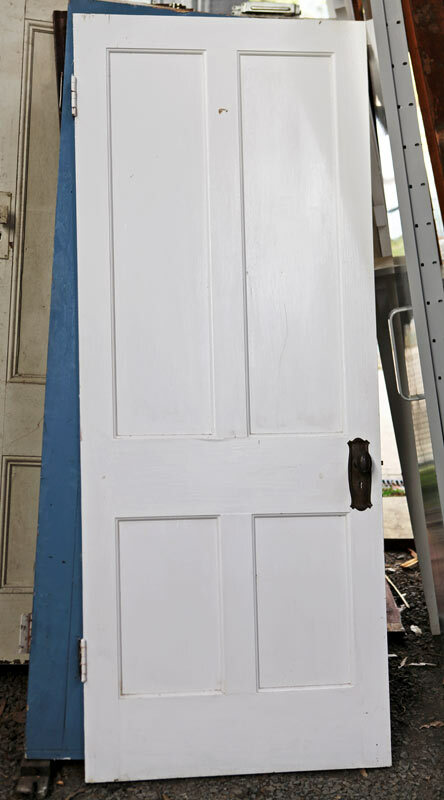 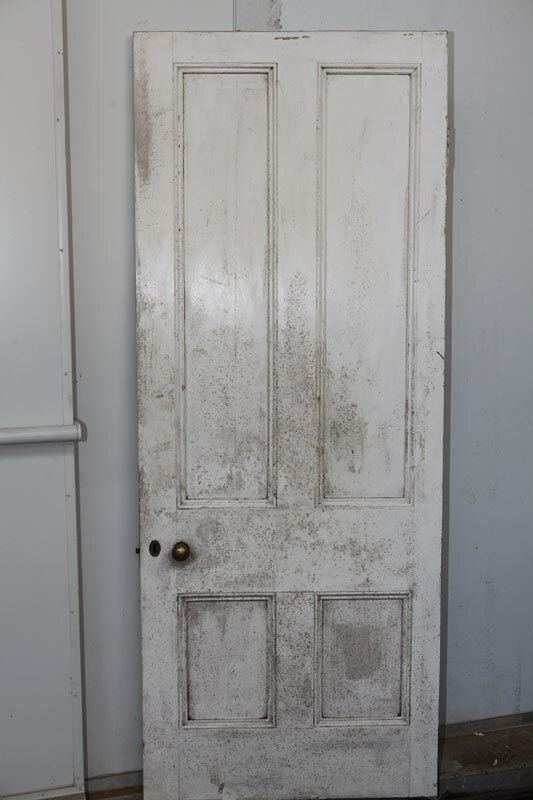 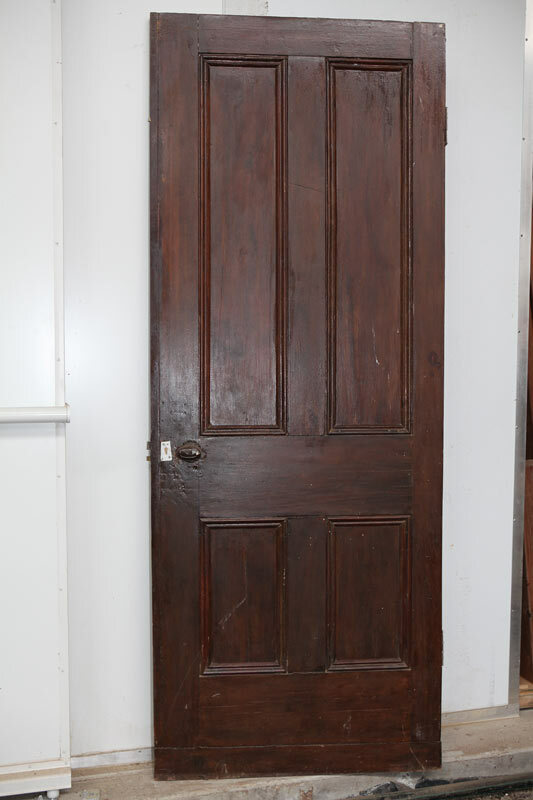 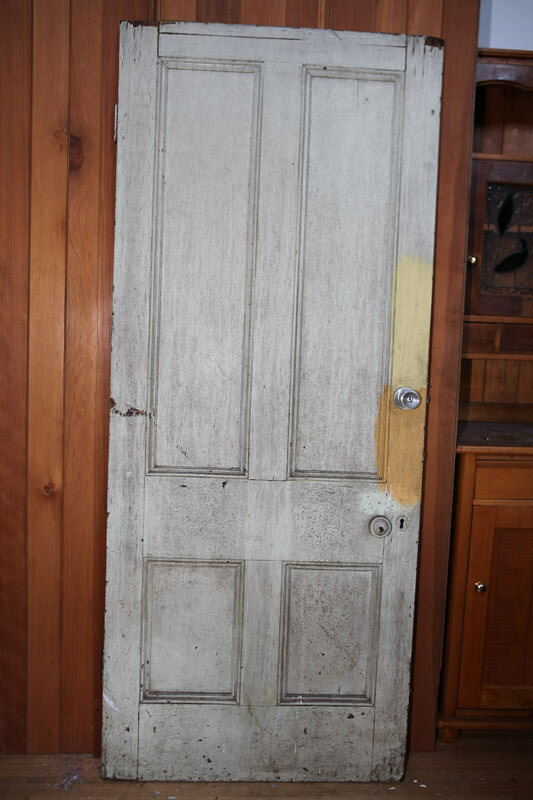 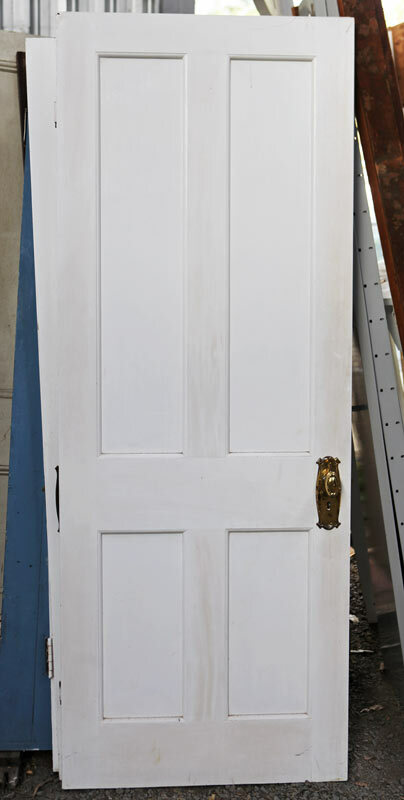 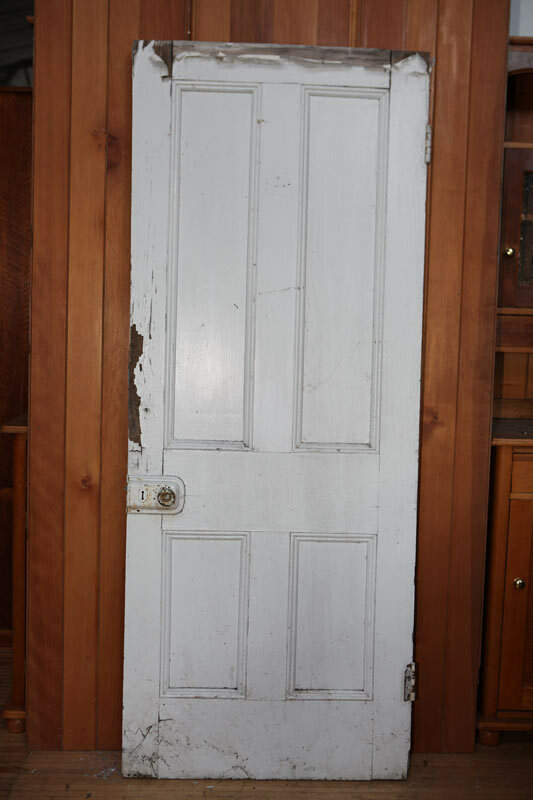 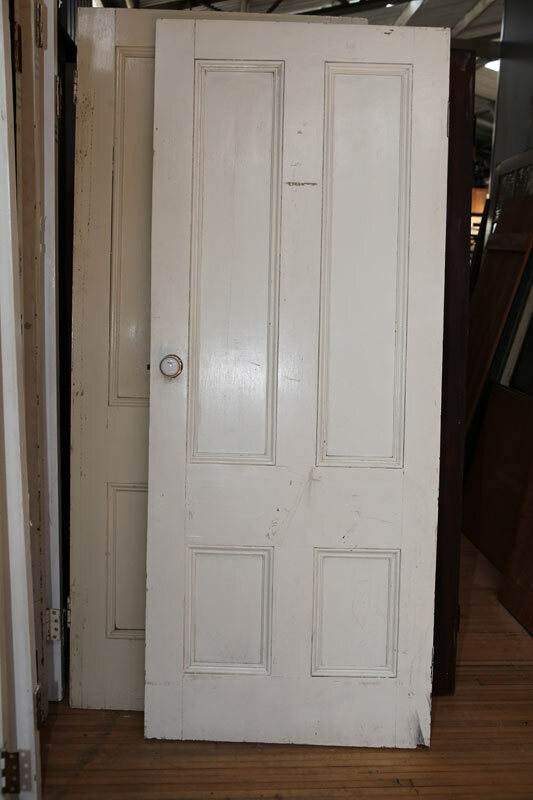 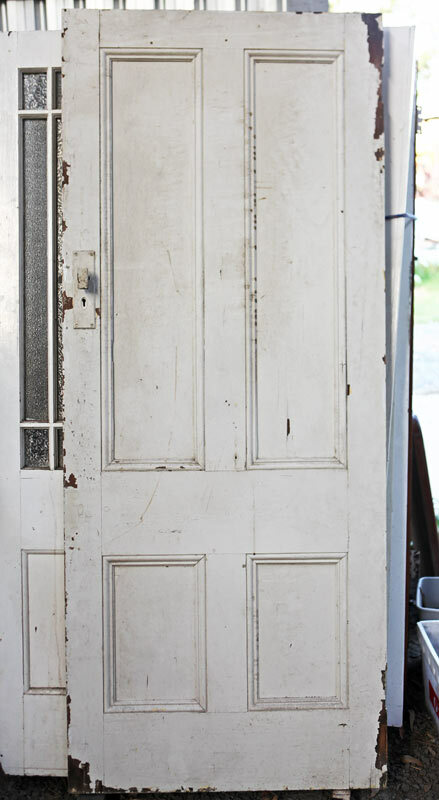 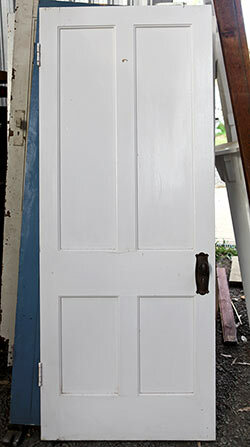 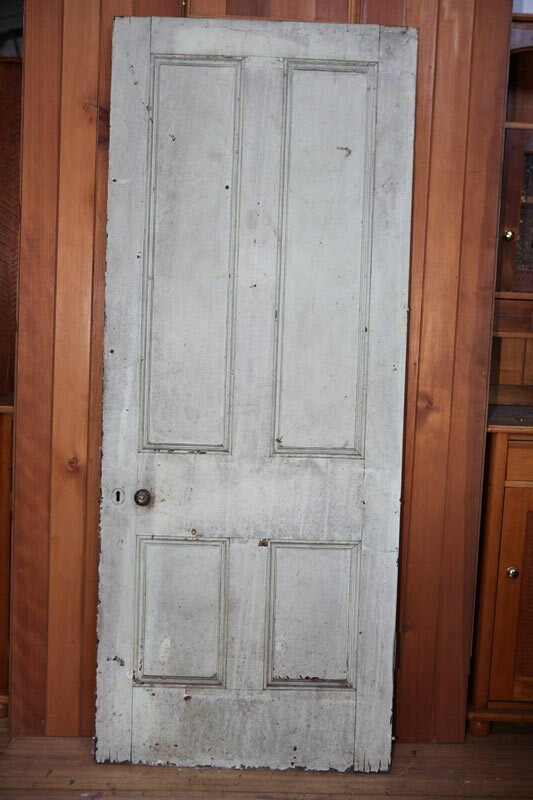 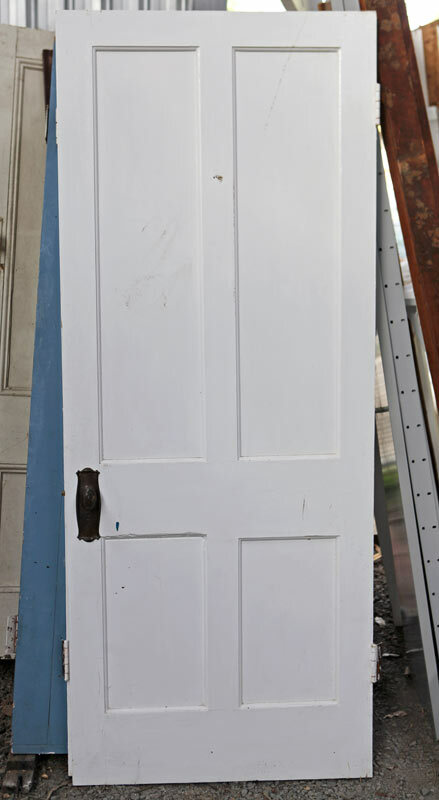 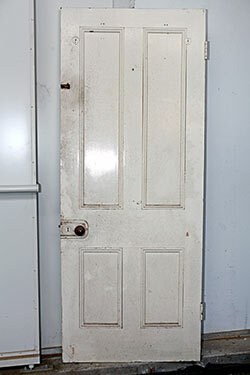 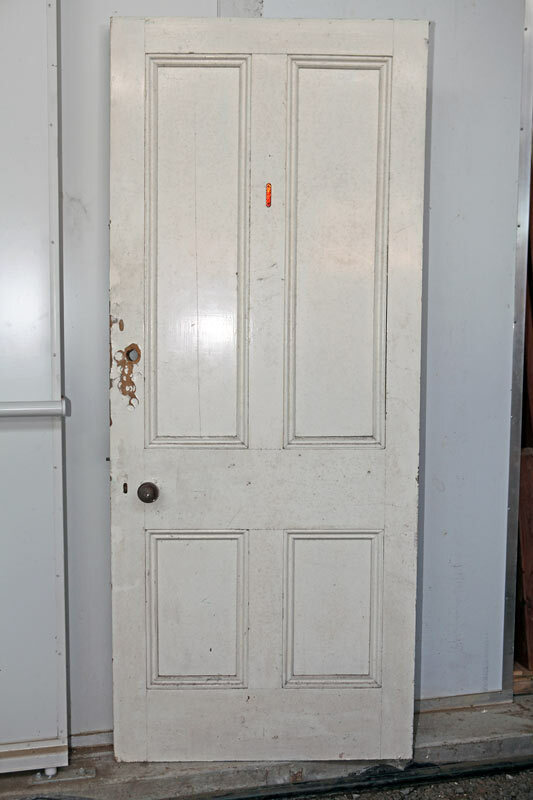 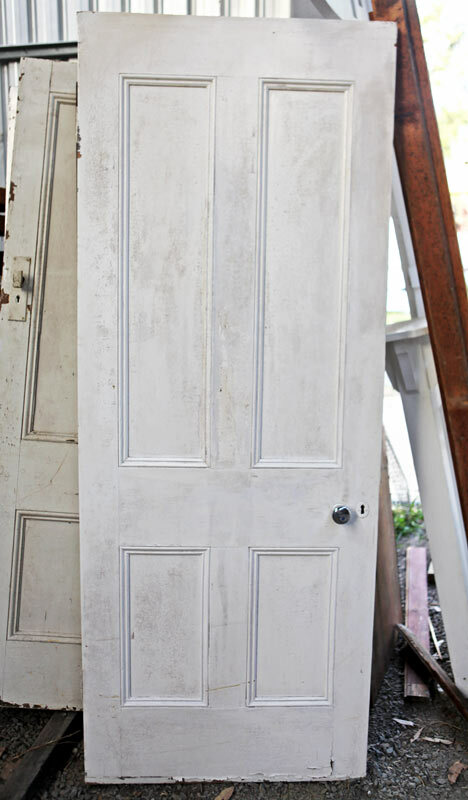 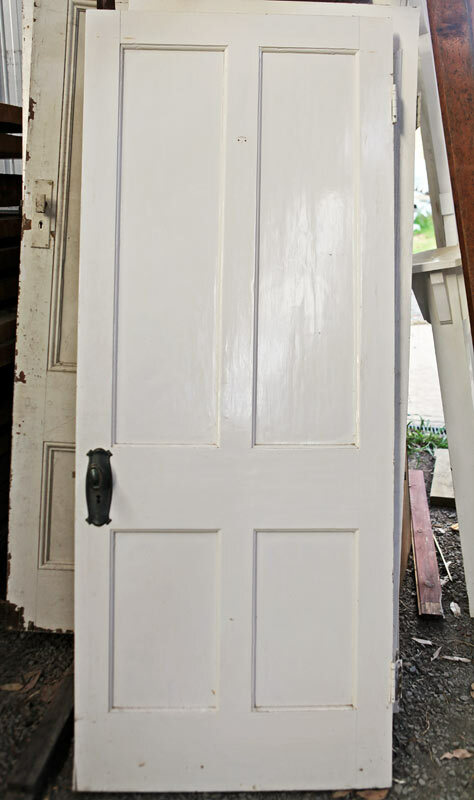 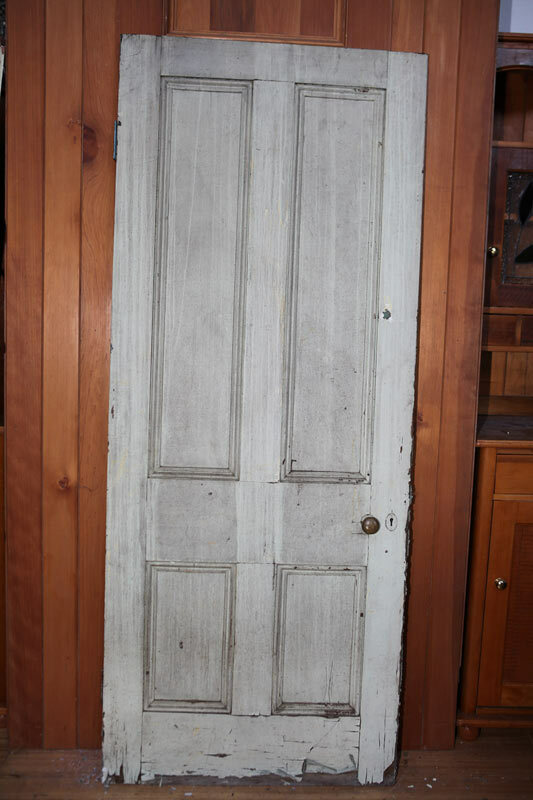 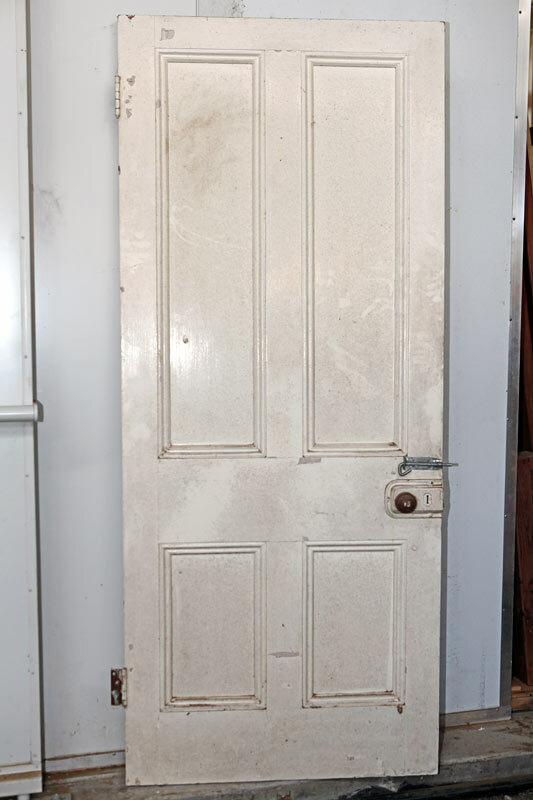 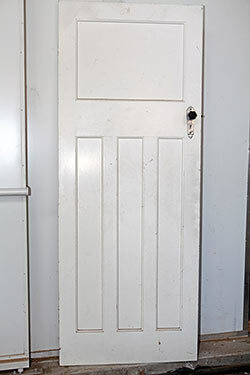 Four Panel Door 8096 Price: AUD $120.00 Old handle needs repair. 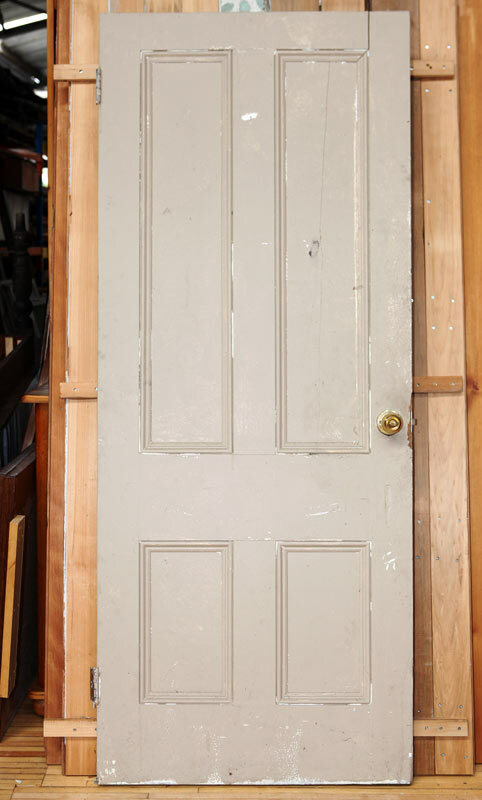 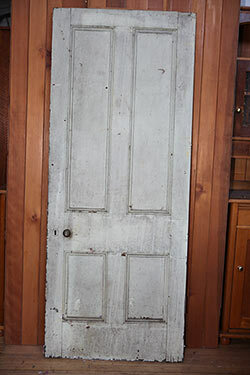 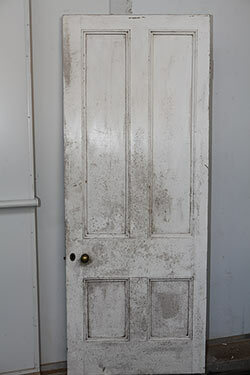 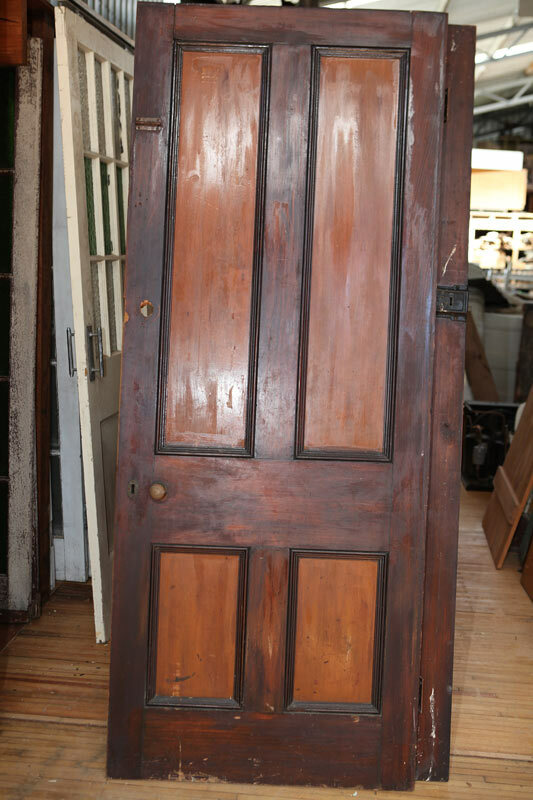 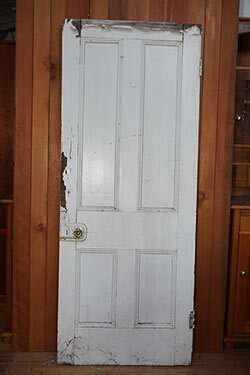 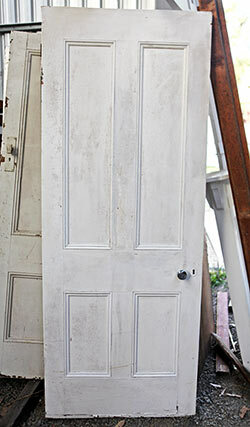 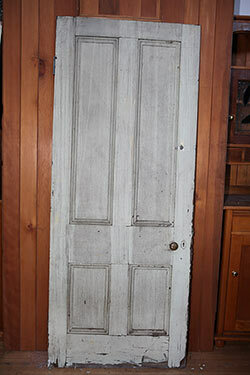 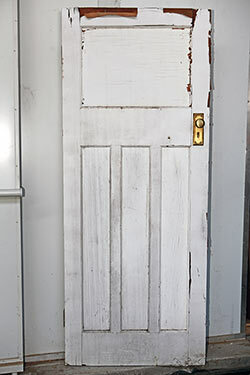 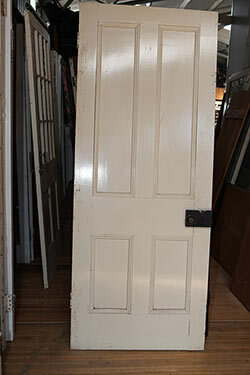 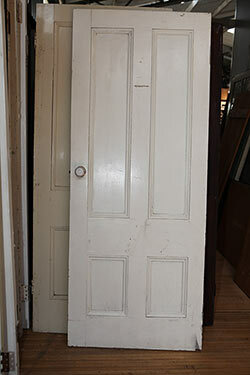 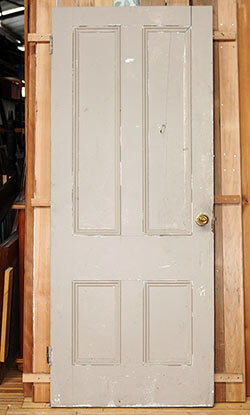 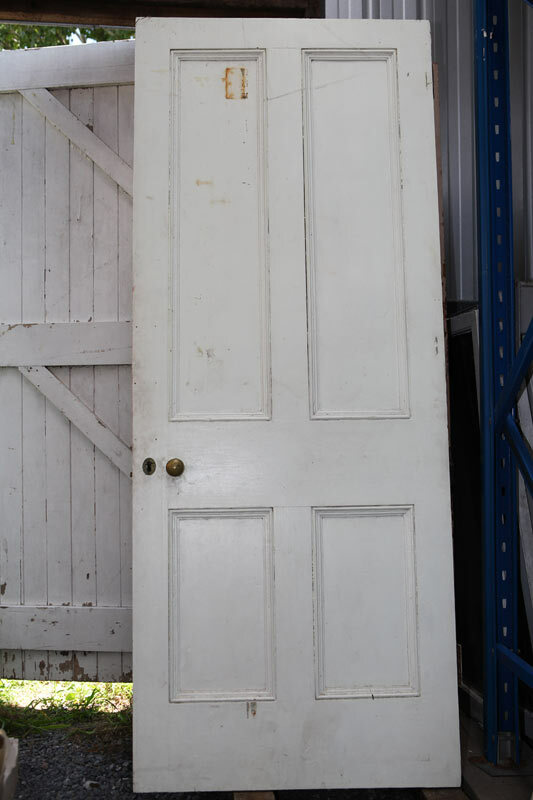 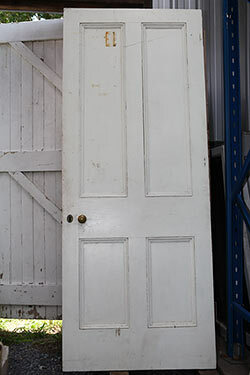 Four Panel Door 8097 Price: AUD $120.00 Needs plug for an old lock. Four Panel Door 8099 Price: AUD $180.00 Old brass handle with key for lock. 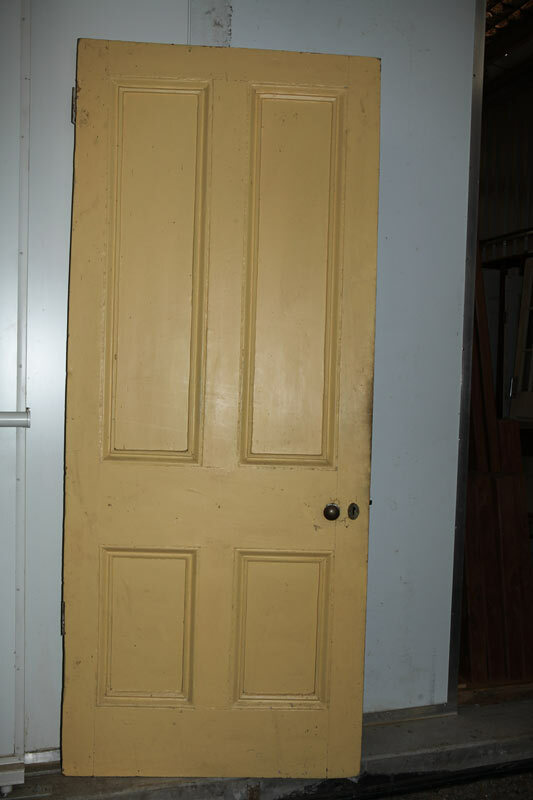 Four Panel Door 8105 Price: AUD $140.00 Brass knobs. 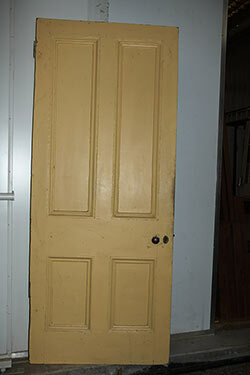 Four Panel Door 8106 Price: AUD $120.00 Brass knobs. 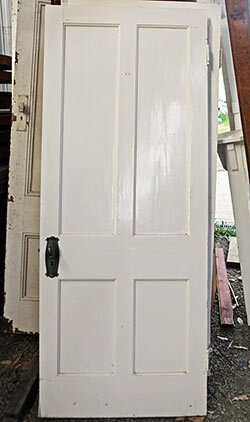 Four Panel Door 8107 Price: AUD $140.00 Wooden knobs. Four Panel Door 8108 Price: AUD $140.00 Brass knobs.